This graphic novel is about Bitty, a freshman on Samwell University's hockey team, and it is freaking amazing. It will make you laugh, and sigh with content. 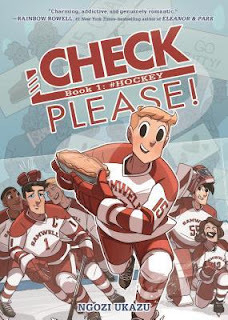 Bitty LOVES to bake, but is not a fan of getting checked on the rink. Reading about his freshman year adventures with the entertaining guys on the hockey team brought back my own college memories while enjoying Bitty's new ones. Bitty is wonderfully adorable, and the team captain he has his eyes on, is complex, dark, and brooding. The illustrations are fun, and Bitty's facial expressions are spot on. I can't wait for volume two! VERDICT: READ IT RIGHT NOW. 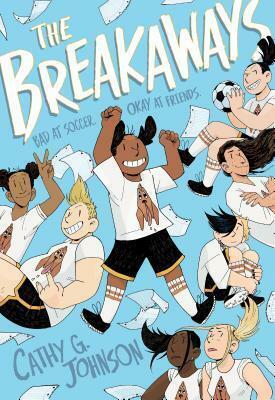 The Breakways feature a group of misfit girls on a not-so-good soccer team. 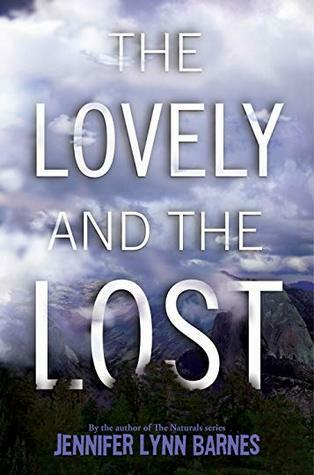 The characters were incredibly unlikable at the beginning except for Faith who is sweet and kind and learning to be brave. 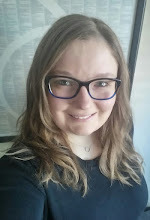 As the other characters' backstories unfold, you are reminded that you never really know what someone is going through so you should always be kind. However, the kids in this book really aren't kind at all. I obviously have mixed feelings on this one. I did like the diverse cast of characters, and how accepting they turn out to be, not to mention that middle school being difficult is realistic, but I was just very underwhelmed. I also didn't love the artwork, but that is a personal preference. Therefore, my problems with this one may be more personal so please give it a try if it sounds like something you would enjoy! VERDICT: If you are curious, get it from the library. I have read this graphic novel before and thoroughly enjoyed it. For my grad school class I had to listen to the audiobook and compare the two, and I was not disappointed. What a fun assignment! The full cast audiobook was a delight. The cast did a fabulous job catching each character's unique traits. However, even though they added a narrator that is not in the book to help describe the scenes the listener is missing due to lack of illustrations, it was still enjoyable. I did still think the story is best with the illustrations. VERDICT: I recommend reading the graphic novel while listening to the audio, but reading it in any format will do just fine as long as you read it! 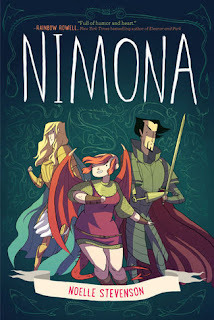 What grad school class did you have to listen to Nimona for? I need to steal that book from my brother already. 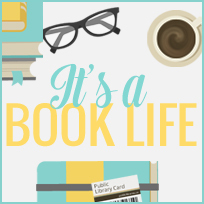 A youth and young adult literature resources for children. :) You do need need to steal that book from your brother.